Send a trip inquiry to this agency Brahim’s team speaks English and specializes in tailor-made tours. 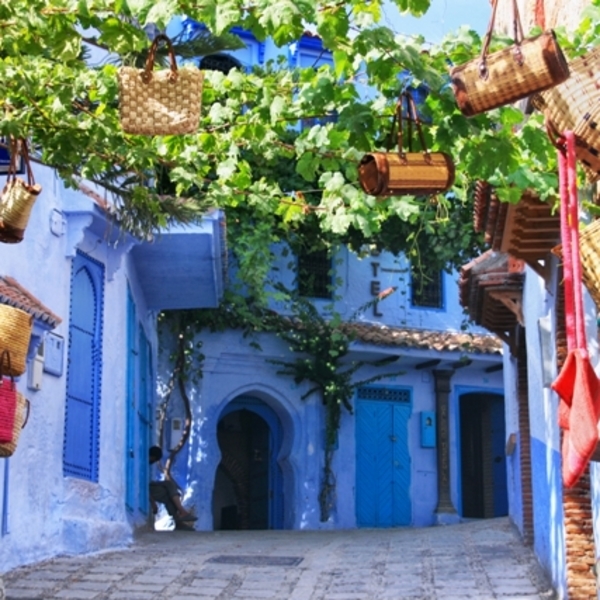 Our agency is the one you seek for the creation of your journey to Morocco; from the cultural and historical to the active and adventurous, we do it all! Our team is at your disposal to design a tailor-made holiday for you, your friends and families. 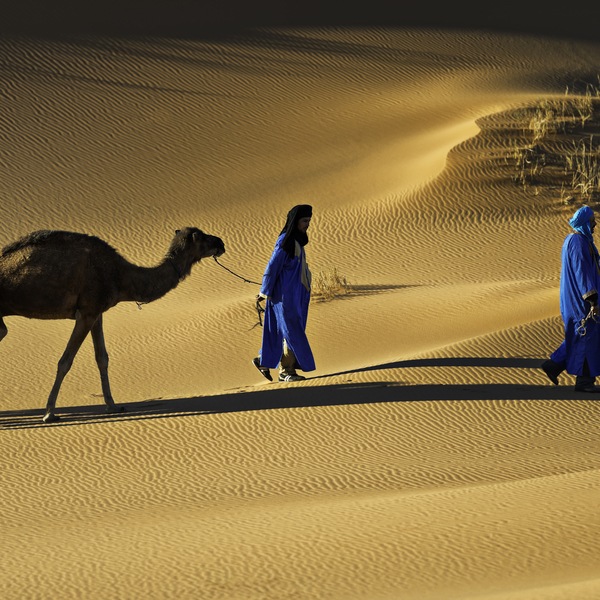 We fully understand the value of selecting Morocco as your next destination. And who better than us, the locals, to listen to your interests and needs and create that perfect trip? We are at your side providing constant ground support to ensure a wonderful travel experience for you and your companions. 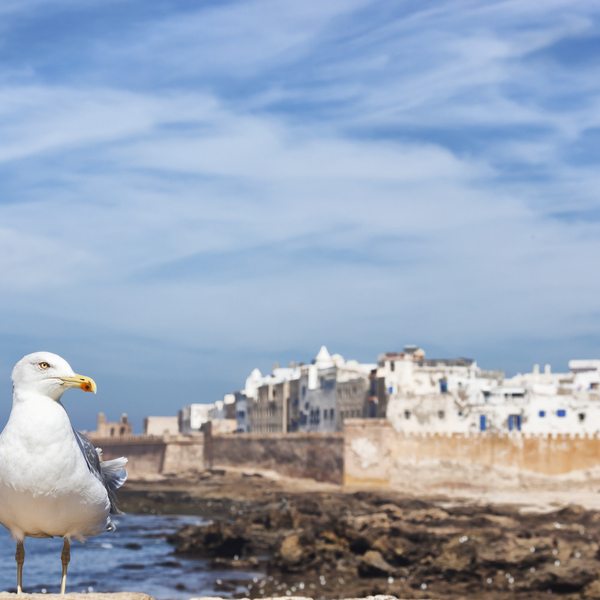 As well, our office is based in Agadir, and we have a network of partners throughout the country who are prepared to provide high-quality​ service and support to all our travelers. Meet the friendly specialists at Brahim’s agency. Let them know what type of trip you'd like and start customizing your perfect tour. 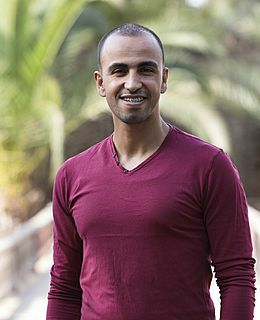 Browse Brahim’s customizable tour ideas. 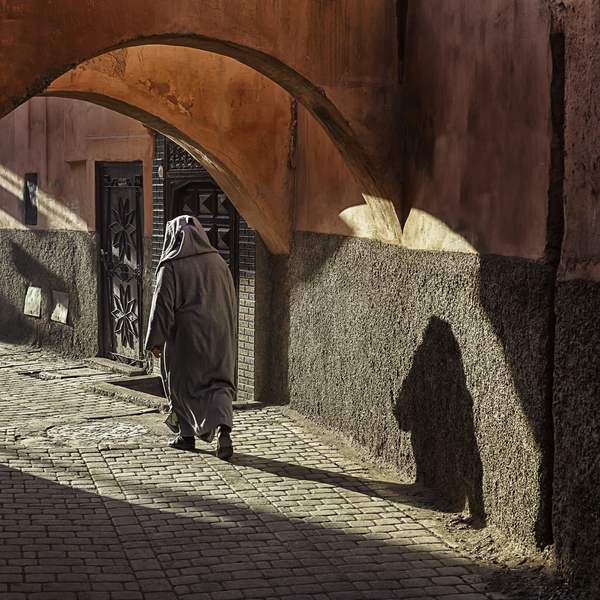 Run away for a long-weekend and enjoy the bustling souks of Marrakech and the peaceful beauty of the High Atlas Mountains, whilst enjoying the comforts of boutique Moroccan riads. We have been a certified Travelife Excellence member since November 2017. And we are proud to work alongside many other agencies around the world as we all come together to support our communities at home, and collaborate with our local providers to help keep our country and planet green! The Riad F*** was spectacular. The driver was very good and responsible; loved the Riad T*** (which we had chosen) in Ait Benhaddou, even though there was no hot water in the morning. The C**** H***. As near as I can figure that was where I got bitten by bed bugs; the room was large but not comfortable. Arrived too late for a message and the dinner and breakfast was not great. Again, plentiful but low quality. The car was roomy but not all that comfortable. Other than the Riad F**, we thought the price a bit steep for the quality of the package. We liked every minute of our trip through Morocco. From the moment we connected with Evaneos and Brahim connected with us, we felt that our trip was in good hands. Brahim was responsive to our wants and questions. From the moment we stepped off the plane in Marrakech to the checking in at the hotel in Casablanca we were happy. We wished we had more time along the way but the time constraint was ours so that is our problem. Our accomodations in the Riads inside the Medina's were amazing.. who knew what was behind those doors - an oasis and wonderful service and staff. Our guides through the markets in Marrakech and Fez were knowledgeable about their country and the people. We could have never learned what we did on our own. Our driver for 3 days deserves an extra special mention - Rachid... he was kind, generous, full of knowledge, had a great sense of humor and was a great driver. We felt safe in his care. To top it all of he is also an great photographer and we got many great pictures of our time together from him. Nothing was bad. If I had to pick one thing it would be that we were disappointed that we were the only 4 people in the camp in the dessert. We had hoped to meet other travellers and the entertainment put on by the staff after dinner would have been way more fun for them and us if there were more people. I am sure that was out of our tour planners control however.